Check out our handy guide to Braun replacement shaver heads! Regular shaver head replacement will optimize the performance of your Braun electric shaver. Electric shavers, like every mechanical device, contain parts which, over time, wear down. It’s just the nature of things. Friction abrades, causing surfaces to become worn, corners rounded, and edges dulled. Such changes may be hard to see, but can significantly affect how well an electric shaver performs. Braun Series 3 electric foil shavers represent great value, and are a good way to acquaint oneself with the world of Braun grooming tools. 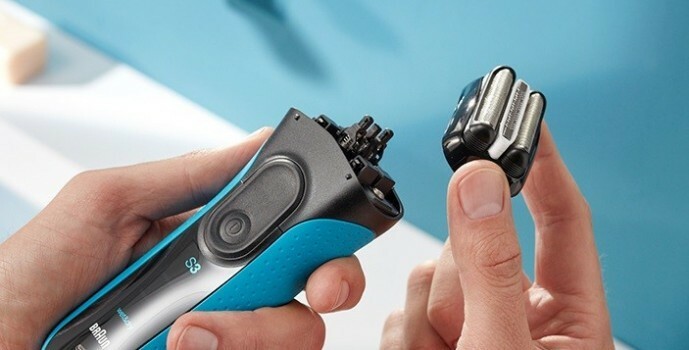 With features—such as wet/dry operation, Braun’s famous Clean&Charge Station, and sideburn, moustache and beard trimmers – typically found on higher-priced products, Series 3 electric shavers make performance affordable. Series 3 replacement shaver heads incorporate a highly-engineered cutting element and foil, with ultra-small perforations that capture hair as the shaver is moved over your face. The unique design of the perforations – which follow the curve of the foil – allow even hair that grows in different directions to be caught, and pulled into the razor sharp cutting elements. 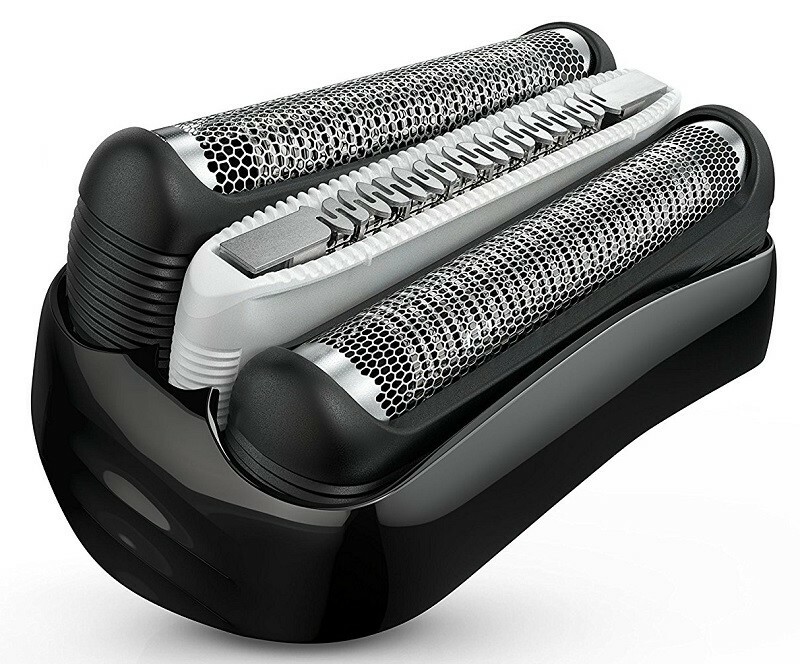 A uniquely shaped MicroComb surrounds the shaver’s independently-moving middle trimmer, improving speed by lifting and positioning more hairs. Compatible with older Braun Series 3, Contour, Flex XP and Flex Integral electric shavers, each package contains one shaving head. Braun Series 5 electric foil shavers build on the value-oriented design of Series 3 products, with improved materials, functionally contoured handles, Clean and Renew systems, waterproofness, precision trimmers, ActiveLift and OptiFoil technology, and LED displays. Series 5 electric shavers provide high-end features at moderate cost. Series 5 replacement shaver heads were developed to bring your shaver back to peak performance. Series 5 shaver heads feature OptiFoil-Braun’s most advanced foil system, whose tiny, geometrically-shaped perforations capture and cut hair with great thoroughness. ActiveLift – an integrated, specially shaped comb with asymmetrical, variable-height teeth – aligns with Series 5 shavers’ middle trimmer, lifting and catching flat-lying hairs from the neck and other challenging areas. 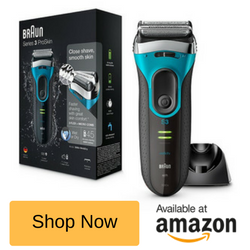 Compatible with older Braun Series 5, Contour Pro, Complete and Activator electric shavers, each package contains one shaving head. Braun Series 7 electric foil shavers are premium shaving tools. With advanced features – such as intelligent sonic technology that vibrates at 10,000 times per minute, scanning and adjusting to your beard’s density; personalisation modes; flexible cutting elements; and of course, Braun’s remarkable OptiFoil system – Series 7 electric shavers are designed for maximum efficiency and outstanding performance. 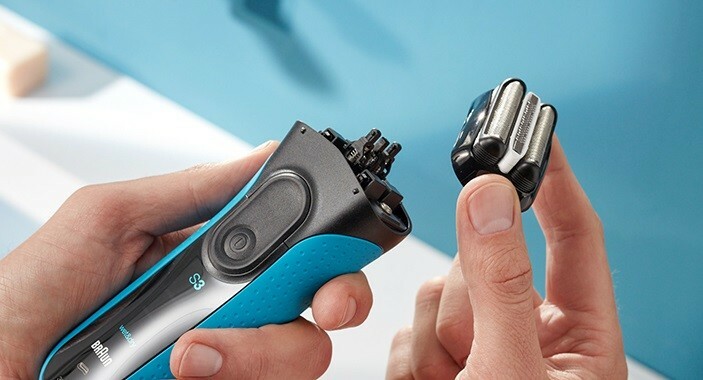 Series 7 replacement shaver heads take full advantage of Braun’s sonic technology – as your shaver ramps up its power to tackle tough stubble, the shaver head vibrates rapidly, mowing down dense facial hair with ease. Covering the top and bottom third of the head is Braun’s Opti Foil – a highly engineered material whose “zones” of differently sized perforations capture and closely cut hairs of variable length and growth direction. Sandwiched between two sections of Opti Foil is an ActiveLift comb, that nestles atop the middle trimmer found on all Series 7 shavers. The comb’s asymmetrical, zig-zag shaped teeth lift up flat hairs from the neck and jaw areas, cutting them closely with minimal effort. 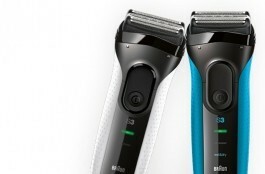 Compatible with old and new Braun Series 7 and Pulsonic electric shavers, each package contains one shaving head. Braun Series 9 electric foil shavers are top-of-the-line, representing the finest Braun has to offer. Developed through years of extensive testing, Series 9 shavers feature SyncoSonic technology, which scans and adapts to your facial hair in realtime (up to one hundred and sixty times per second), adjusting the shaver’s power output accordingly. 10-D Contour Adaptation allows the cutting elements and shaver head to float and flex, gliding over skin, and removing more hair in a single stroke than any other foil shaver. The exclusive, 5-action, alcohol-based Clean&Charge Station ensures cleanliness, sterility and maximum performance. Series 9 replacement shaver heads are an extension of the premium fit, finish and features found on Series 9 electric shavers. 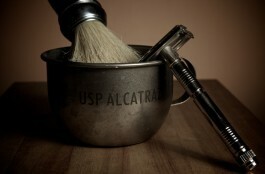 With five shaving elements—including variably sized, geometrically shaped foil holes, micro-perforations, long and short combs and alternating teeth—to capture and cut different types of facial hair, and an attractive, durable, corrosion-resistant, titanium-coated trimmer, Series 9 shaver heads perfectly pair function with form—and work flawlessly with SyncroSync technology. Compatible with all Braun Series 9 electric shavers, each package contains one shaving head. Braun WaterFlex electric foil shavers were created to provide an exceptional shave, whether used wet or dry. In the sink or in the shower, the WaterFlex series is compatible with shaving gel, cream, lotion and soap, providing an outstandingly close, comfortable shave. The shaving head is one hundred percent waterproof, and IPX7-rated, capable of withstanding submersion in up to one meter of water. WaterFlex electric shavers utilize a 33-degree swiveling head design, allowing the shaver to adapt to even prominent jaws and protuberant chins. 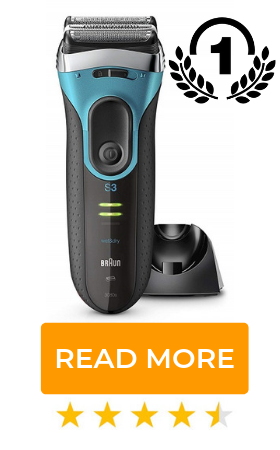 And like other Braun shavers, the WaterFlex series incorporates an ActiveLift middle trimmer that targets even the most troublesome facial hair. If you have an older Braun shaver (whose foil and cutter block comprise two independent pieces), remove the foil by pressing the foil release button, or carefully lifting the foil off. Rotate the cutter block 90 degrees, and carefully pull it off. Hold the cutter block by its ends, avoiding contact with the blades. Install a new shaver head by following the above steps in reverse.